3930-23.00 Radio Black Bandit playing Country Music. Good Signal sinpo 44444. off suddenly a few minutes later. 5800-10.05 Radio Star International Matt Roberts Talking about The Weather. Also playing The School of Seven Bells And The Villages. good signal sinpo 44444. 6325-14.50 Premier Radio International with a recording of a old program. Playing oldies from Madonna, Jim Stafford And Sabrina. good signal sinpo 44434.
a very Merry X-Mas and a Prosperous 2011 ! 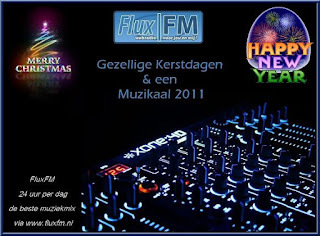 May 2011 become a peaceful, healthy and "radio active" year. 3900-18.50 Radio Spaceman playing Dire Straits And Johnny Cash. 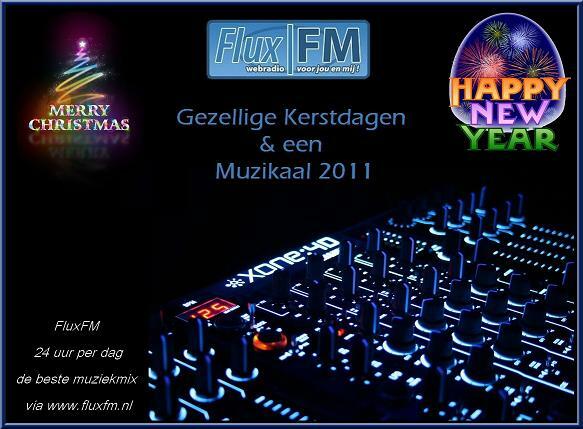 Also.saying hello to Radio Fox 48.good signal sinpo 43444. nice to hear him on the airwaves again. 3932-20.20 Unid playing Country And Dutch Music. Fair signal, with some deep fades. sinpo 43323. Maybe Radio Batavia, but not sure. 4026-21.00 Laser Hot Hits playing Creedence Clearwater Rivial"lodi" Weak signal, and strong utility Qrm making it hard to hear. 6305-11.33 Unid playing The Stylistics. good signal sinpo 43444. off a few minutes later. 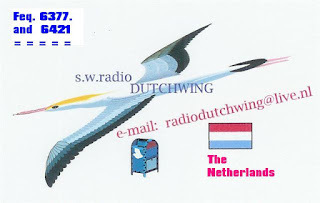 6305-11.38 Unid with a qso and Dutch Music. weak signal sinpo 32232. followed By another Unid station@11.45 with Qso And playing U2. sinpo 32122. 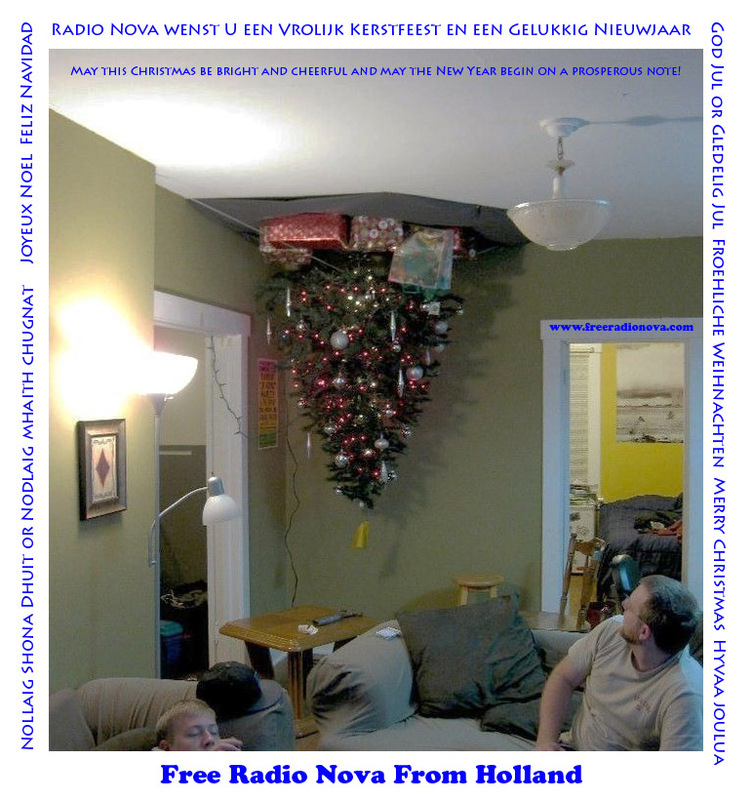 > Dec. 12th on 6401 kHz/ 48 metres. > second one in our 30 years trilogy. > on air 07.52- 14.00 UTC. > one in our 30th Anniversary QSL Series). > Our trilogy will be completed on Sunday January 16th 2011. > so far we haven't answered any of the letters/mails/ reports. 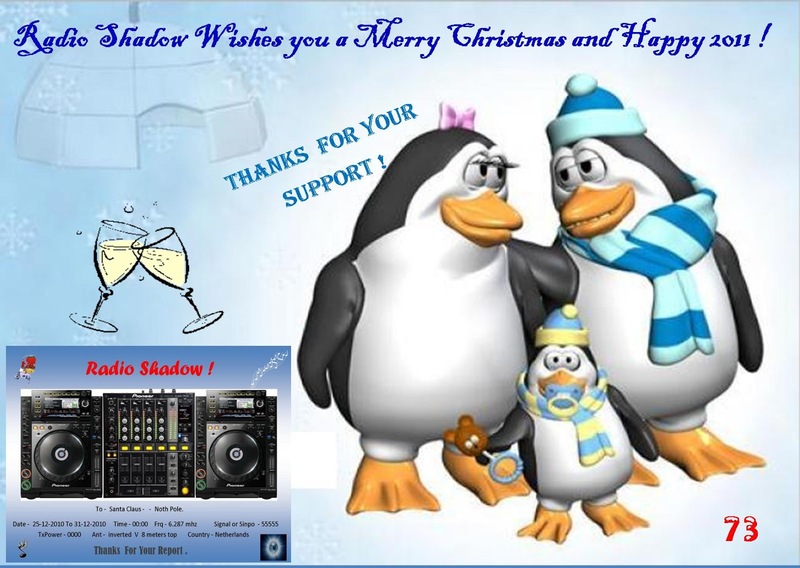 > thank each & everyone for their support so far. > Your letters are more than welcome. 6215-11.00 Unid playing Pop Music. weak signal sinpo 32122. 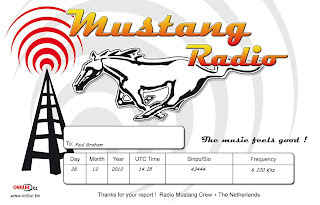 6301-10.20 Radio Mustang playing London Beat. good signal sinpo 44444. off a few minutes later. 3920-17.25 Central Radio International playing Madonna .good signal, but Audio is very poor sinpo 44433. Moved to 3925@17.30 playing Scissor Sisters. good signal And Audio Sounding Better. sinpo 44344. off or faded out a few minutes later. 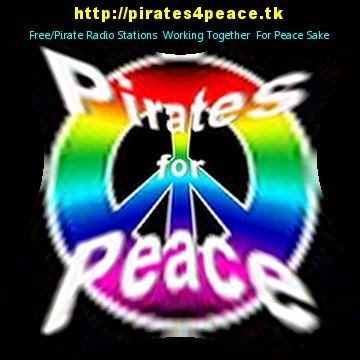 3895-21.00 Free Radio Victoria playing Manfred Mann's Earthband And Londonbeat. fair signal sinpo 43333. only using 30 watts. 6305--7.55 Unid playing instrumental Music. good signal sinpo 44344. no Id heard. 5800-9.50 FRS Holland playing Cher And Talking about broadcasts that happened in 1988. good signal sinpo 44344. also Heard on 7600@10.10 playing Alice Cooper. good signal sinpo 44444. faded out 10 minutes later on 7600. 6310-12.05 Unid Talking And playing"telestar" fair signal sinpo 44333. Off not long after. 5800-13.00 FRS Holland Dave Scott playing The spin Doctors. Good signal, with the occasional Fade Sinpo 44434 Also on 5980 signal very weak sinpo 22122. 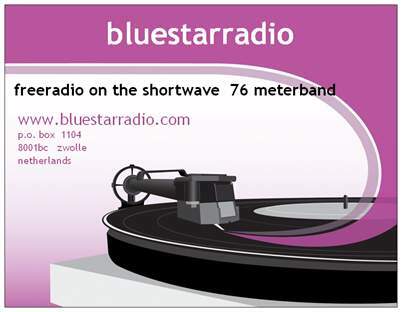 6953-8.10 Radio Jan Van Gent playing Dutch Music. fair signal, with some fading. sinpo 43323. maybe relaying a dutch Internet station? different anniversary broadcasts. The FRS Anthology ! will understand we were not happy at all (to say the least). second part of our anthology. 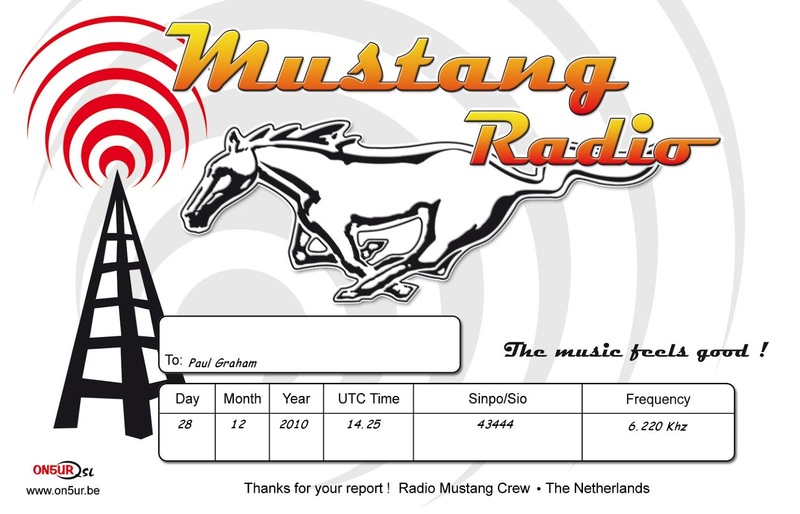 Correct reception reports will be verified with our October 31st 2010 QSL. Next week on the 28th November we will feature the period 1988- 1997. Mind you: the schedule is different from October's broadcast! continue for the remaining 4 hours on 5980 (with the same power!). In this way we avoid 6015 splatter in the afternoon hours. place in December but on Sunday January 16th 2011.
on the 80s, one on the 90s and one on the 00s. The three different QSLs together form the FRS 30th Anniversary QSL Series. 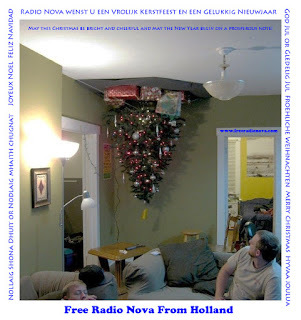 November 21st & 28th 2010: 30 Years of FRS-Holland on SW! 6305-16.22 Unid playing Dutch Music. Strong signal sinpo 54444. no id heard. 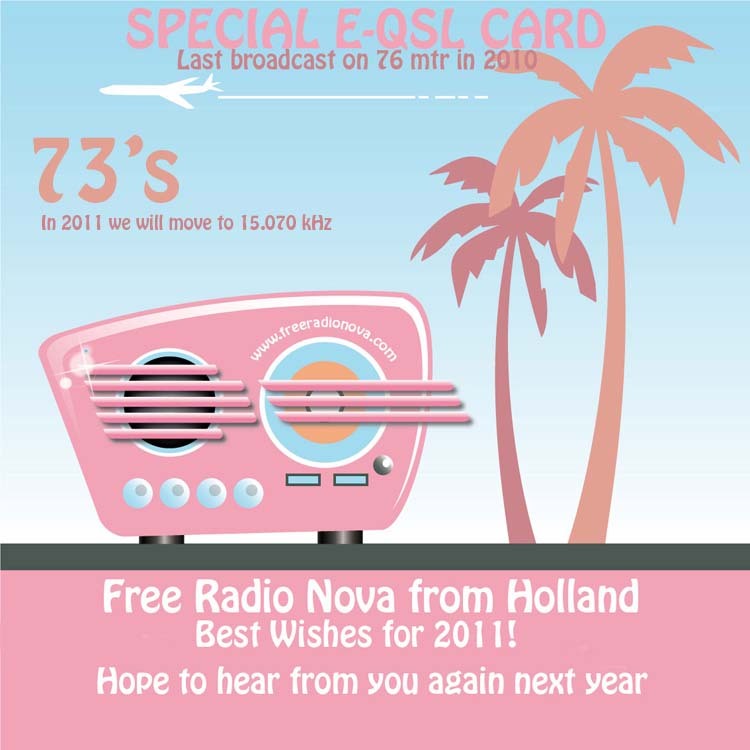 Stay tune and reports via email or snail mail and get a special QSL a& Gifts too. avec une puissance de 100 000 Watts ! with a power of 100 000 Watts ! "on the highway to freedom"
Peter HILLS & Philippe " The terrible twins"
Attention : for UPS or Fedex mail ask us for a special delivery address. 6220-9.15 Geronimo Radio playing The Lighthouse Family And M People, fair signal sinpo 44333. Dave Scott program on@9.30 with Rock Music. Following lengthy preparations the time has come to celebrate 30 years of FRS-Holland on SW.
Next Sunday October 31st we kick off with the first out of a total of 3 different broadcasts. The FRS Anthology ! fact files, the FRS Story ánd great 80s music. Next Sunday in part 1 we will feature 1980- 1987. The first eventful 7 years. one hour behind of 7600//5800 kHz. The period 1988- 2010 will be featured in part 2 (late November) and part 3 (December). you can still do so as we can include that in one of the two broadcasts which follow after the October 31st one. Of course we have special QSLs for the three broadcasts...one based on the 80s, one on the 90s and one on the 00s. Hope to have your company next Sunday...it will be an unforgettable Sunday. 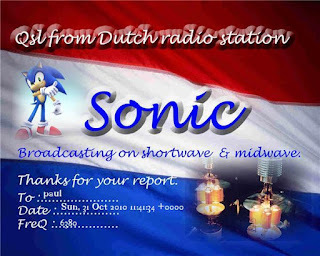 October 31st 2010: 30 Years of FRS-Holland on SW! 6425-11,25 Unid with a Qso. Weak signal sinpo 33222.